Memorial Day is a special day in our family, because we remember a fallen soldier. His name is Jesse Mizener. 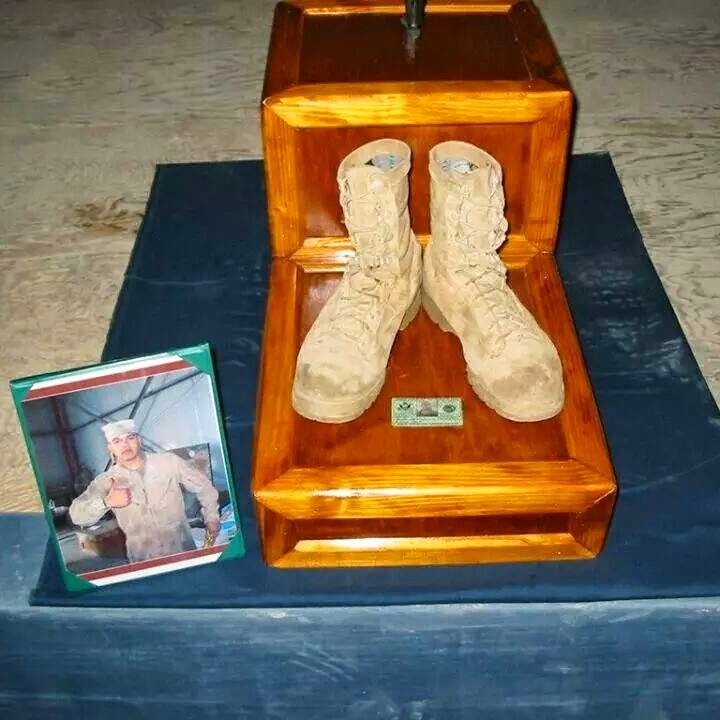 He was KIA January 7, 2004. 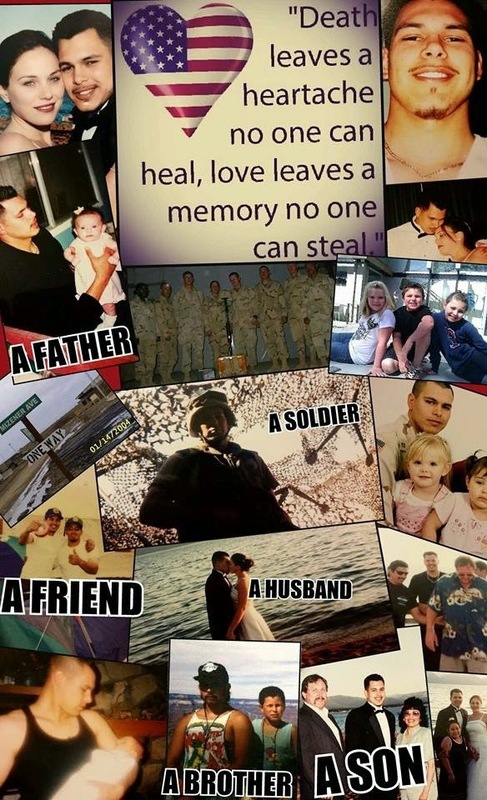 He was a father, brother, husband, son, friend, and soldier. He was my husband's soldier. Last year, I reached out to his brother. This year, I've gotten to know his wife. Together, we make a unique family. Because even though we've never met in person, we share a common bond. So, there are people that think that Memorial Day is an extra day off, they have a BBQ and enjoy themselves. Then there are those, that remember the fallen on this day. Please, say a prayer for his wife and children who have been without him for 10 years now. Say a prayer for his family, who mourns him. Say a prayer for his fellow soldiers, those who left Iraq and those that are still living that day over in their minds. And remember, this is more than a three day weekend!